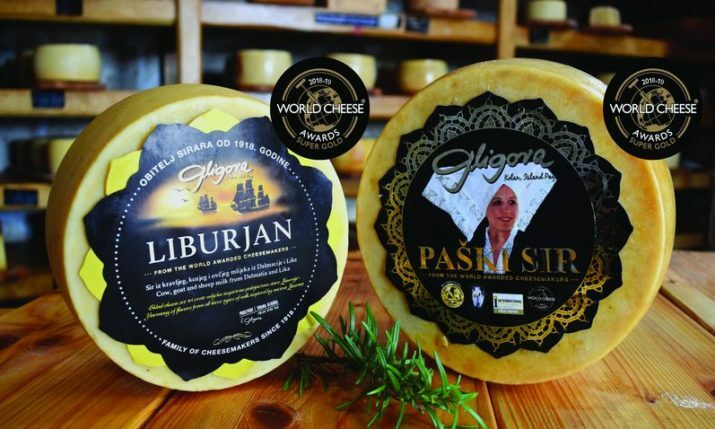 Croatian cheese producer Sirana Gligora from the island of Pag is one of the world’s leading producers, and they have the international awards which backs that up. 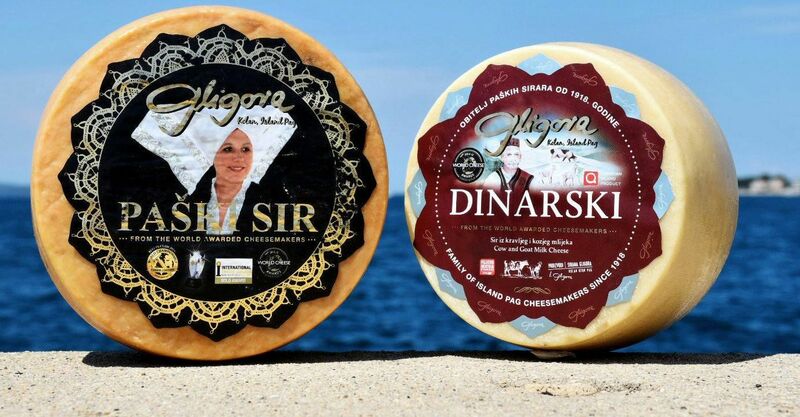 Sirana Gligora has won a host of gold medals at prestigious global awards for their cheeses, which include their famous Paški and Dinarski sir, Kozlar cheese aged in pressed Maraska cherry skin and Kolan cheese aged in olive skin. Gligora was founded by Ivan Gligora and his family. 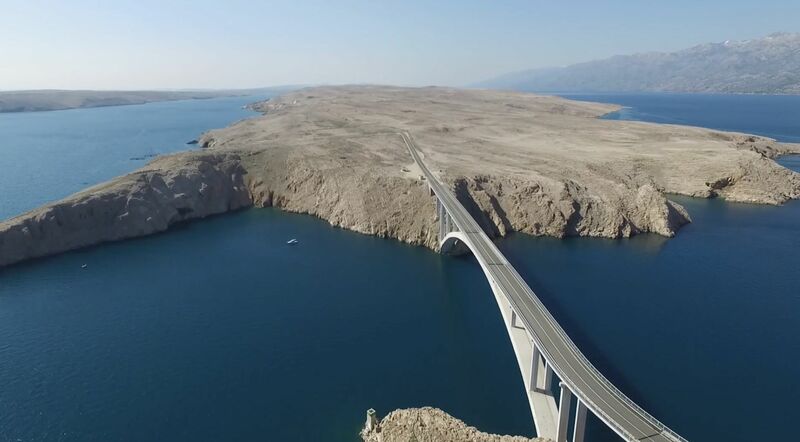 Ivan was born in 1950 to a peasant and poor family in the village of Kolan on the island of Pag. His family house can be seen today next to the Dairy. 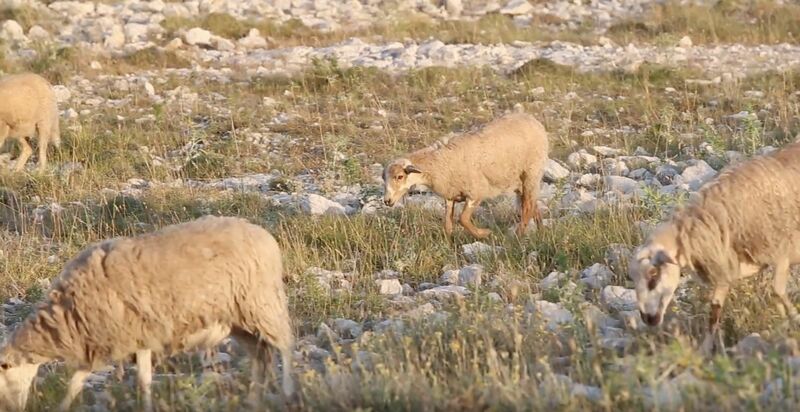 As early as in 1918, his grandfather started producing Pag cheese on his own, passing on the love for sheep farming and cheese producing to Ivan’s parents, Šimun and Evica. The couple preserved the centuries-old tradition of producing Pag cheese. After finishing his studies Ivan returned to the island and eventually started a small dairy house in Kolan in the 1990s. 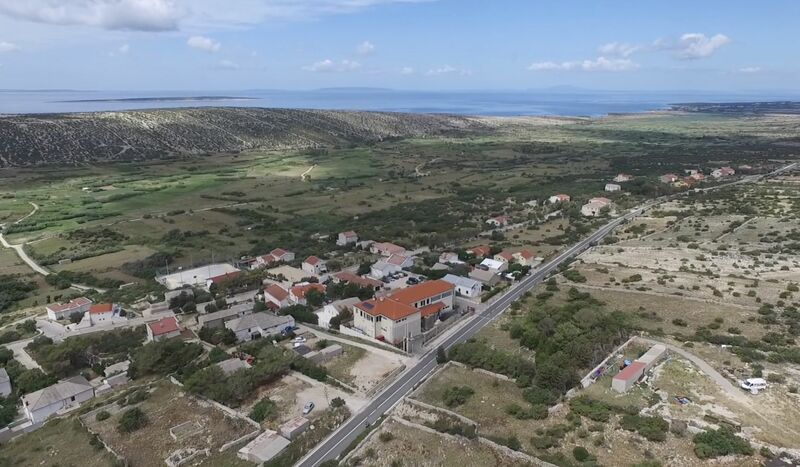 In 2005, after having finished his studies at the Faculty of Agronomy in Zagreb (the field of milk production), Ivan’s son Šime joined him whereupon they started to plan the construction of the new factory, which was opened in 2009, as the old plant eventually became too small. Today Gligora employs over 50 people and continues to produce some of the finest cheeses in the world. 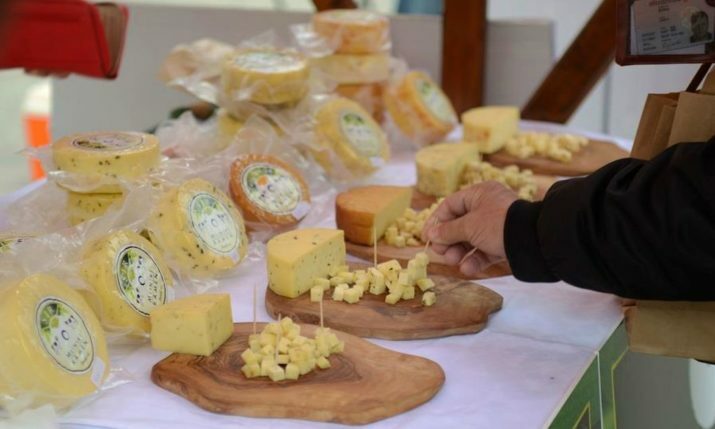 Today the factory produces over 450 tons of various types of cheese a year, including about 50 tons of Paški sir, while milk is being purchased from over 200 partners from Pag (used for making Paški sir) and from the regions of Dalmatia, Lika and Kordun (for other cheese types).